Restoring Health and Harmony through Natural Acoustic Sound, Voice and Music. Harmonic Sounds® is the operating name for The Association of Sound Therapy and Harmonic Studies (Spain). 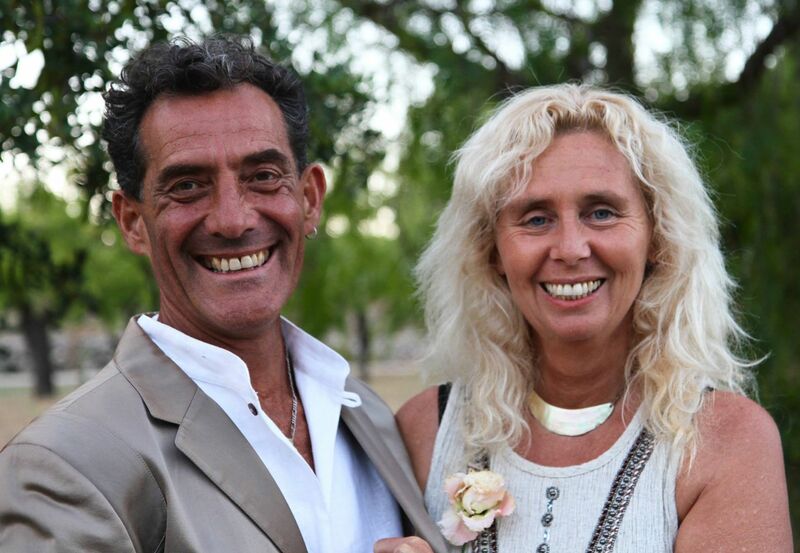 Michele Averard and Nestor Kornblum, co-founders and directors of the Spanish and International Associations of Sound Therapy (I.A.S.T.) 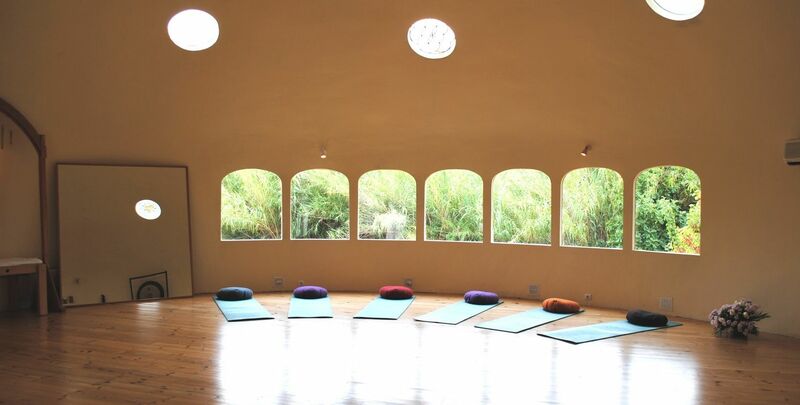 conduct a number of Sound Healing Trainings and other events, under the name HarmonicSounds, from The Dome Center, their beautiful Retreat and Workshop centre in Alicante province, Spain. originates in the idea of restoring Universal Harmony through Sound. This Universal Harmony, once restored, refers to the absence of Illness – or Dis-Harmony. It also refers to the Harmonics or Overtones of which all Sounds and Vibrations are made, a Universal Scale which organises all Sound and which has the capacity to holistically restore or retune both living things and objects to their optimum “healthy” vibration. 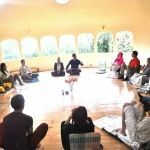 The Sound Healer Training (Diploma), a two-week residential course open to all who wish to add Sound Therapy or Sound Healing to their skillset or to the therapies they already practise. Courses related to sonotherapy, voice, music and body therapies. Concerts and Sound Journeys or “Sound Baths”. Revitalize yourself, relieve stress and anxiety, renew and strengthen your concentration and creativity. 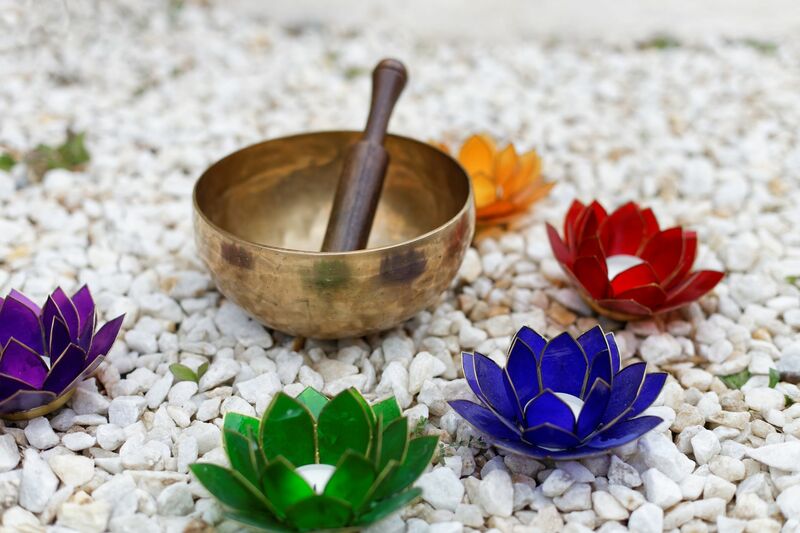 That sells Sound Healing Instruments and tools, such as Tuning Forks for Health, Tibetan Singing Bowls and Monochords for therapy and meditational music and, of course, many CDs of Healing Music created by Nestor and Michele, as well as their books.